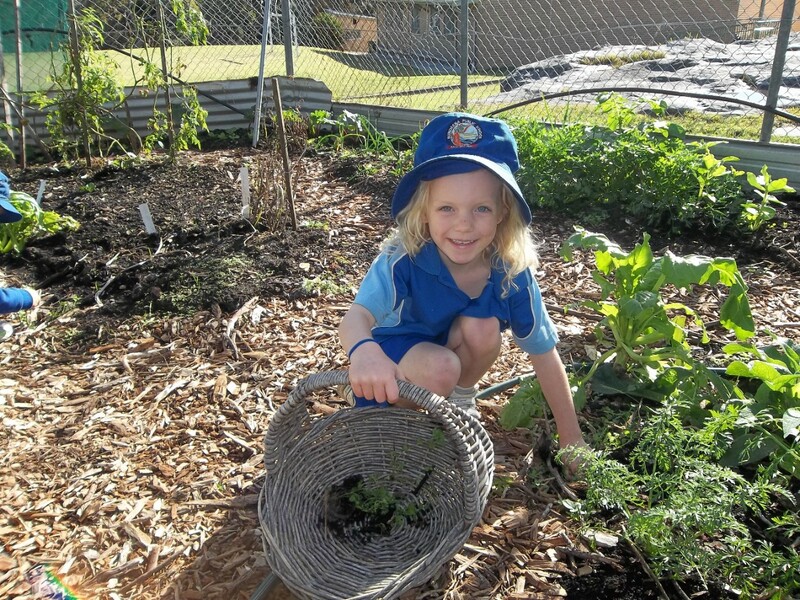 Bundeena Public School receives support from all areas of the local community. We feel very fortunate to have such a supportive community. The community garden is situated within the school grounds. The garden has widespread community support and offers an excellent example of practical conservation and land use. Membership is open to everybody, just turn up on a Sunday afternoon. The garden also provides an opportunity for our students to learn science in a practical environment as they engage in our gardening program. It also enables our students to build ties with members of our local community. At Bundeena Public School we are very fortunate to be able to access the facilities of the Sutherland Shire Library. This allows our students to have a greater selection of books available. An initiative that commenced in 2002 is our bush care group, organised by Vicki Palmer. Vicki and other parent volunteers meet at the school once a month on a Monday, from 9am to 11am. Removing branches, planting new plants and weeding the school grounds are some of the tasks that this group complete. Sutherland Shire Council generously supports this program with funding. Please come along and join us for an hour or two, new volunteers are always welcome, please contact Vicki for further details.